Wasn't she sweet, Steve? 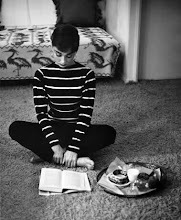 I really love this photo of her...thanks for reading! 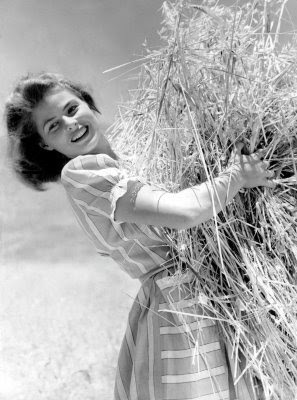 Ah, I LOVE Ingrid Bergman! Just watched 'Gaslight' - loved it!